There people will receive more in-depth intel and will be able to ask questions. The locations of those conferences are strategically positioned on planetary vortex points to enhance the planetary Light body grid. 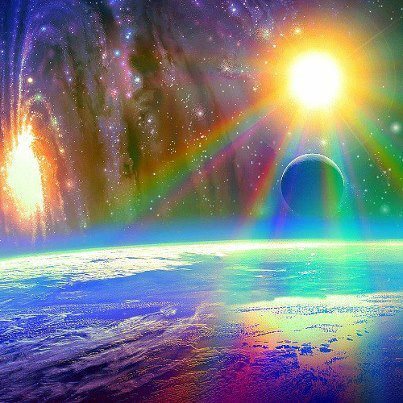 The purpose of the conferences is twofold: to strengthen the planetary Light body with vortex activations and to bring some Light and clarity in the minds of dedicated lightworkers. Each of the conferences will be a unique energetic event. You can help making this viral by posting this information on your websites, blogs and facebook. The first of those conferences will be taking place in London from February 15th to February 17th this year. This conference will be located very close to the famous »City«, which is the major center of financial control for the planet and we will be activating the London vortex so that it will become one of the main Light vortexes in the planetary grid. Some new intel will be released at this conference and will later be released on the blog also. There will be more conferences coming after London and they will be announced on my blog when all details are finalized. 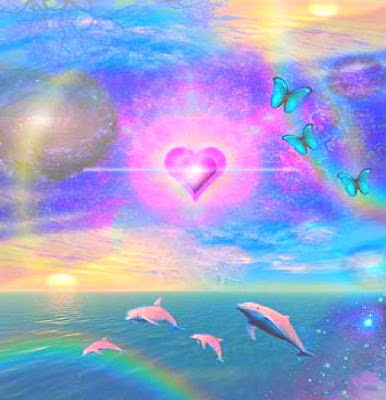 These events have increased the concentration of those entities in the innermost layer, where the etheric Matrix is still intact, and this is the reason of the pressure that many people are experiencing right now. 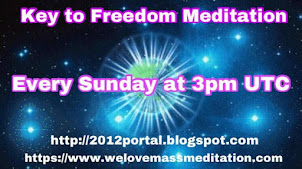 It is very important to bring as much Light as possible in this layer simply by doing the Weekly Liberation Meditation any moment you feel guided to, not only on Sundays. There is even more progress being made. 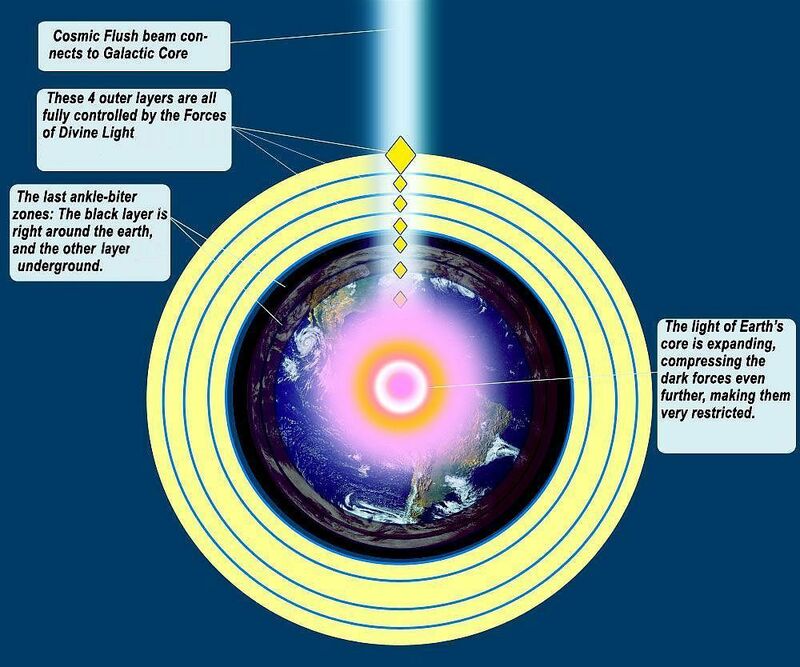 The etheric Archon grid in layers between 110 feet and 8.6 miles above and below the surface of the planet is slowly (and in some cases not so slowly) disintegrating due to actions of the Light forces and there are more and more Light beings present in those etheric layers. In the meantime, the innermost surface etheric layer (up to 110 feet above and below the surface profile) is still pretty dense with few occasional cracks in the Matrix. 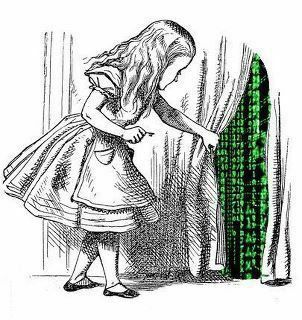 The main problem remaining is the etheric ELF HAARP technology which keeps the Matrix in this layer in place. 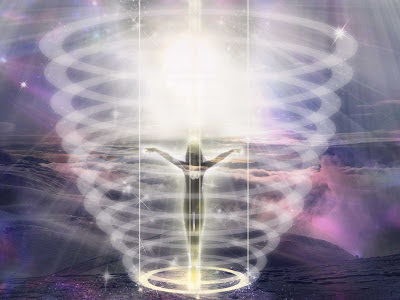 You can experience this technology as a low frequency hum or vibration, which you can feel both in your physical and your etheric energy body, as etheric sound tends to propagate through the physical plane as well. You can feel it also as an electrical current in certain parts of your body, a feeling of spatial disorientation (due to strong etheric magnetic field) or a cold energy present around your aura (due to etheric electromagnetic standing wave resonance interfering with your auric membrane). 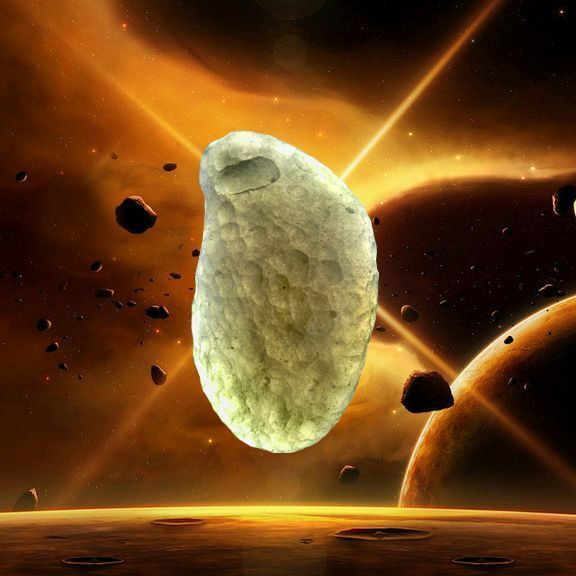 When there will be more awareness about this technology among the awakened part of the surface population, the Light forces will remove it so much more easily. Except for the technical details about the position and size of the remaining unliberated etheric layers, I completely agree with intel presented in that article and I would recommend everybody to read it. Etheric Archon grid is present in a thin layer that extends 8.6 miles upwards into the sky from the surface profile of our planet and also 8.6 miles downwards from the surface profile into the Earth's crust. The backbone of the etheric Archon grid is a network of etheric hyperdimensional black hole wormholes which contain billions upon billions of reptilian and amoeba-like entities. 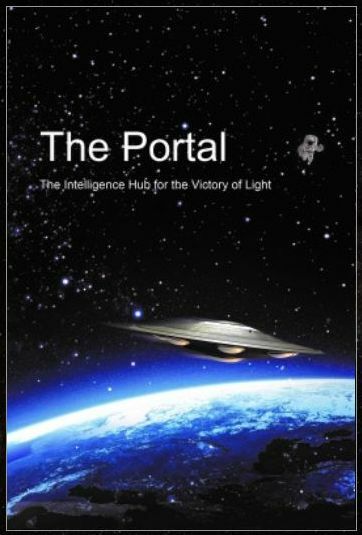 When the Light from the Galactic central sun hits the wormholes, they cough up those entities who in turn begin to attack any Light beings they can find, those in incarnation and those on the non-physical planes. 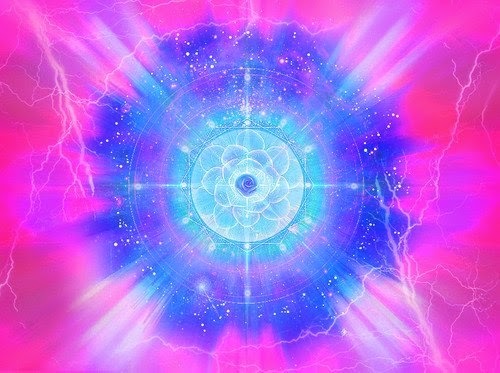 This is the reason of energy attacks that many lightworkers and light warriors are experiencing. The non-physical Light forces can remove the released negative entities after some time and teleport them into the Galactic central sun, but until then usually some damage is done already. 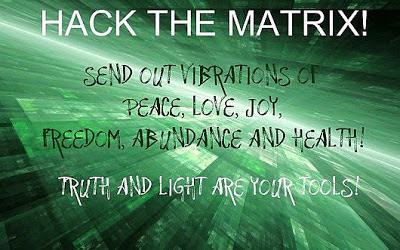 Again, if more awareness is present about what is really going on, the Light forces will be more effective in protecting us and removing those negative entities. The etheric Archon grid is controlled by a very small group of etheric Archons who give their orders to millions of etheric Draconians (sector commanders), those to billions of reptilians (warriors) and those to amoebas (semi-conscious elemental beings that just obey orders without questioning). The Archons control the grid with advanced etheric technology. 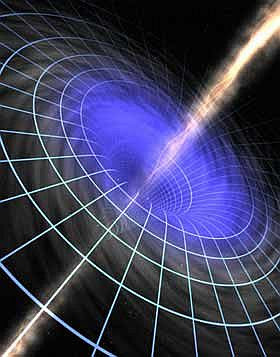 The whole etheric plane within the 17.2 mile layer controlled by the Archons is permeated with strong electromagnetic field chambers that can distort space-time structure according to the program of the etheric mainframe computer program which directs the flow of etheric energies worldwide in a way that controls humanity the most. 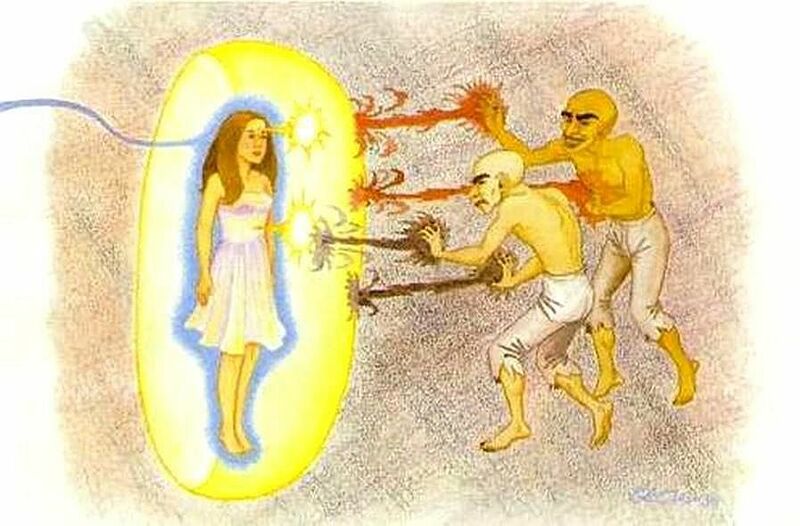 These chambers detect all positive thoughts and emotions and if these are too powerful, the chambers send a signal to the etheric mainframe computer which then tightens the grid of distorted electromagnetic field around the person experiencing positivity, effectively shutting it down. If this is not enough, it activates additional ELF chambers with a low frequency infrasound hum that suppresses the person, with additional electric pulses sent into the solar plexus chakra to shortcircuit the kundalini energy, shutting it down. This is sometimes combined with strong electromagnetic fields around the third eye chakra, disorienting the mind and making the person sleepy or almost drugged. Along with that, strong negative thoughtforms are projected, constantly bombarding the mind of the person. Apart from all that, every person in incarnation has an energy amoeba parasite attached to the solar plexus area, which tries to control the emotional life of that person. It also connects with amoeba parasites in other persons, orchestrating conflicts. 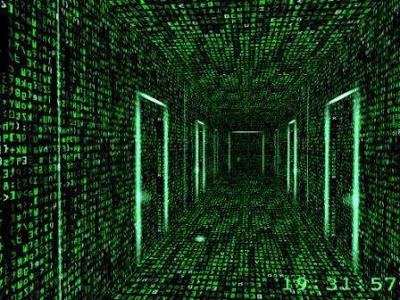 Etheric Archons transmit data from the etheric mainframe computer into the physical Black Box which is in possession of one of the main Italian black nobility families and is connected with the physical mainframe computer of the Cabal (»the Beast«) and then linked to mainframe computers inside NSA. Although the Light forces have managed to put a computer virus into the Black Box, this virus has not been as successful as we have hoped. Etheric Archons are very allergic to a few things. First to the energy of Love, especially to Love between a man and a woman. When they see a happy couple, they want to destroy the Love between them, because that Love gives the power to the non-physical Light forces to remove the etheric Archons and their minions. Second, they are allergic to healthy sexual energy. They suppress this energy in the human population, and when they are not successful in suppressing it, they pervert it. Sexual energy is the life force itself and when they succeed in suppressing it, they get a sheeple population on the surface of the planet that can easily be controlled. 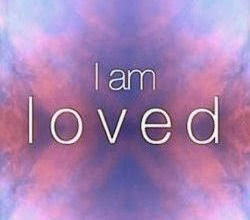 Third, they are allergic to energies of positive ET civilizations and energies of the Ascended Masters. They try to suppress, distort and manipulate these energies whenever possible. Etheric Archon grid is present around this planet for the last 26,000 years and was greatly reinforced during Congo Archon invasion in 1996 when it was strengthened by many reptilian entities from our Galaxy and from the Andromeda galaxy as well. 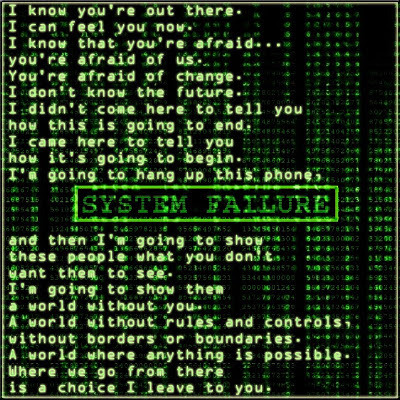 In late 1995, Archons became afraid that the Galactic Confederation will make real contact with the surface population of this planet and they reinforced the grid to prevent that. 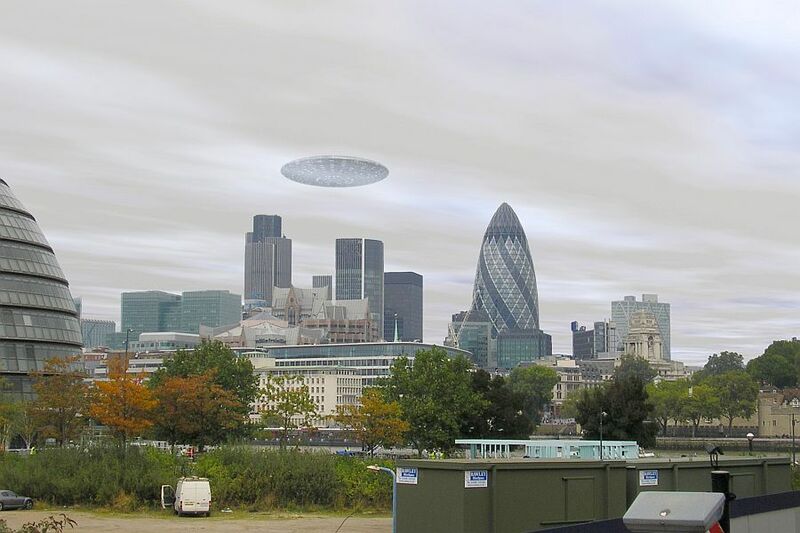 Most of those reinforcements have already been cleared away into the Galactic central sun and there are special plans created by the Light forces that I am not yet allowed to speak about, for those reptilians remaining. I am not describing all this to frighten you, but to bring awareness into a situation that is happening to many people right now so that we can transform it. 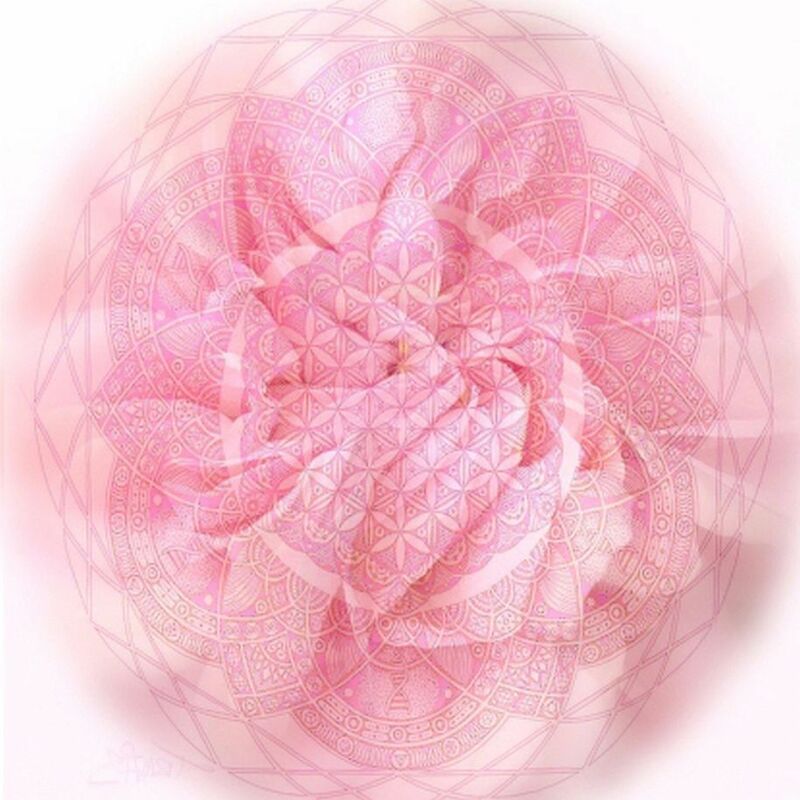 Goddes Vortex technology, combined with our awareness, will dissolve the etheric Archon grid. 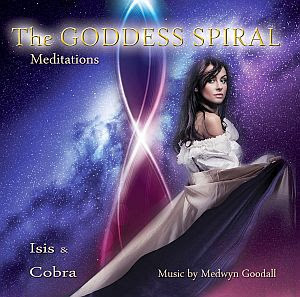 I will dedicate a separate blog post to the Goddess Vortex technology, describing it in detail. 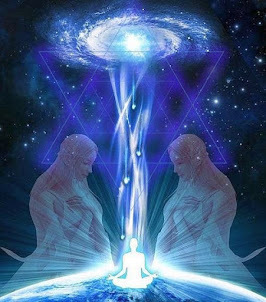 I have recieved instructions to create something called the Etheric Liberation. 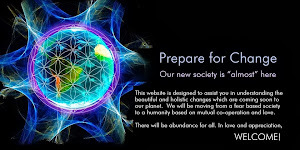 It will be a facebook group where members will report Archons' influence and energy attacks upon them and other members of the group will send them healing and support. This is how we will maintain the awareness of the situation. 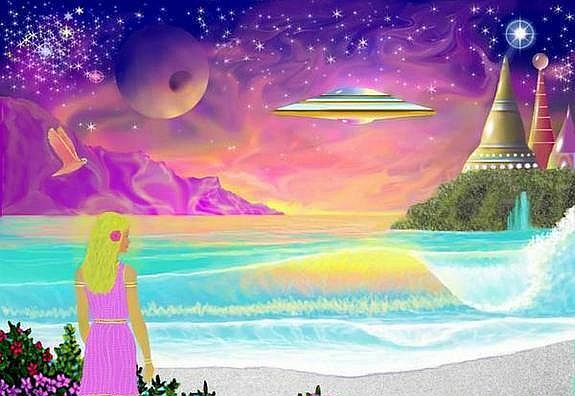 Hereby I am asking the right person to step forward to create and moderate the Etheric Liberation facebook group and I will give him/her further instructions. Apart from that, I am also asking people with advanced expertise in healing of post-traumatic stress, in soul retrieval, in energy protection and in exorcism (negative entity removal) to contact me at cobraresistance@gmail.com, detailing their area and level of expertise. We are creating a core group team to finaly start dealing with the situation. 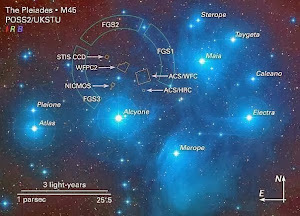 The Pleiadians have asked me not to release the Ascension plan until the etheric Archon situation is properly adressed. I apologize for the inconvenience. Anyway, Victory of the Light! 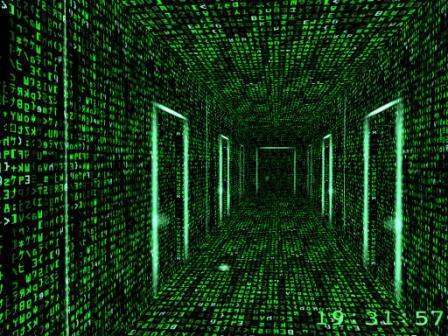 11:11 complete, 12:21 complete, R10 to R12 duality triangulation activated. 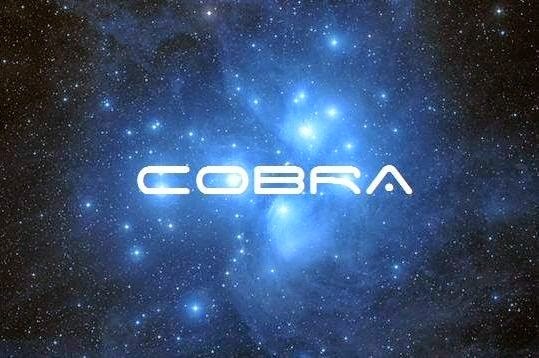 Cobra in progress, Pandora in progress, N sections and B subsections removed. Omega Phoenix attempt failure, Phoenix APR request. 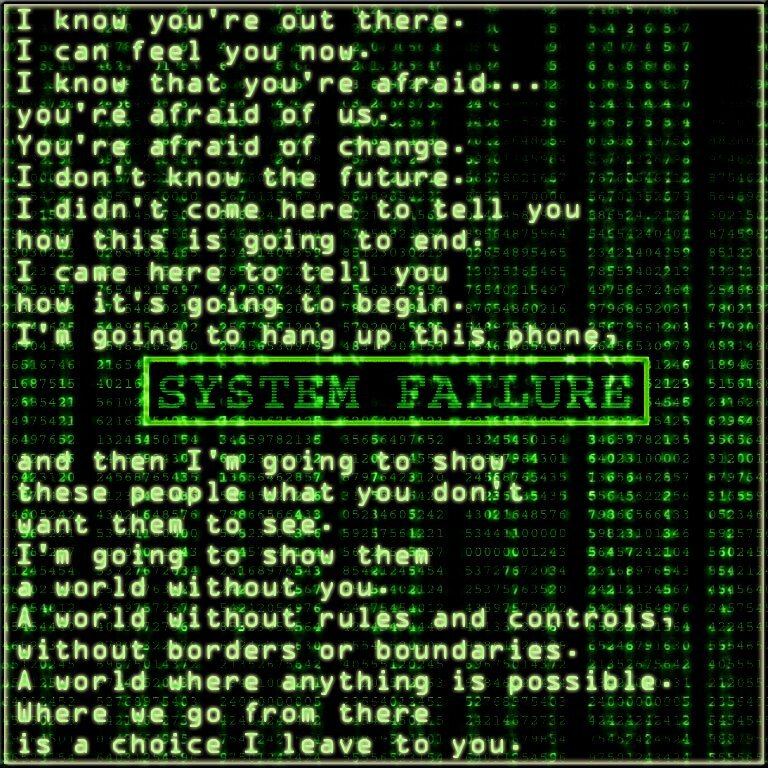 Major systems/Isidic security breaches, all deflected. HVBN substable to stable. Delta LOC successful. Midas in progress with M from 2 to 10. 12:21 complete, R10 to R12 duality triangulation activated. HVBN unstable until Isidic security breach deflection, then stable. M decrease to 3, Midas options in modulation.